PJSC “Energomashspetsstal” started the manufacturing of slag ladles for the metallurgical plant of ISD Dunaferr Zrt. (Dunaújváros city, Hungary). EMSS will manufacture 16 slag ladles with volume 11 cubic meters and 16 cubic meters for the Hungarian enterprise. The total weight of the supply is 316.48 tons. In accordance with the contract terms, the first 8 castings will be delivered to the customer in November 2017. The last ladles will be shipped to Dunaújváros city in May 2018. Since 1987, PJSC EMSS has been producing the slag ladles. 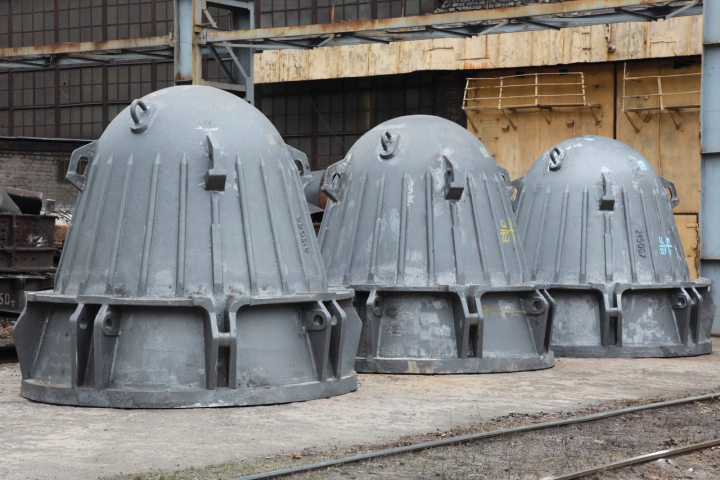 The first castings of the ladles were delivered to OJSC Taganrog Metallurgical Plant. ISD Dunaferr Zrt. is a group of metallurgical enterprises in Hungary. The company is located in Dunaújváros city. ISD Dunaferr is a member of the corporation INDUSTRIAL UNION OF DONBASS.